These are guests of Makersmiths members. These are members of Makersmiths. Learn to make lavender-chamomile and honey-almond goats-milk soaps using a melt and pour process. Then we will use glycerin-based soap with a variety of scents and molds that will create fun animal-shaped soaps children will love to use. Since this is a family-oriented event, a parent bringing a child is considered one registration. 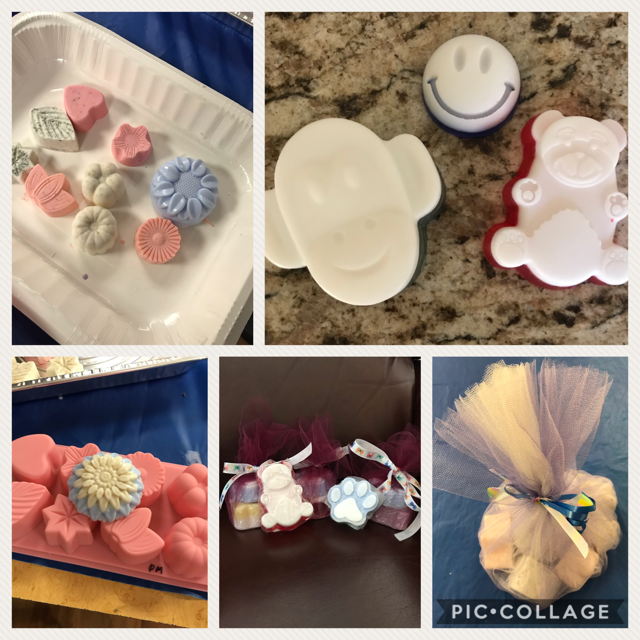 In addition to the soaps made in this workshop, each family will receive a silicone soap-making mold and set of instructions to take home, just in time to make soap gifts for the holidays.